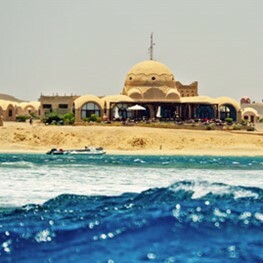 Prepare to expand your knowledge and awareness of the underwater world, explore ancient ruins of long gone civilizations and learn about the long history of the Red Sea region. 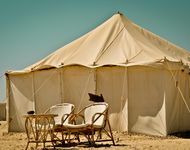 Take a trek through the desert to observe amazing wildlife and the Bedouins of the south. Meditate under the mutating colors of the setting sun or stargaze under a moonless night. Reinvigorate your body with a soothing massage and enjoy a therapeutic oxygen session right on the beach. 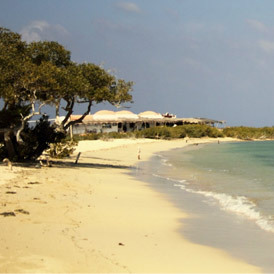 If you've never visited the southern Red Sea, Marsa Shagra is definitely the place to begin. 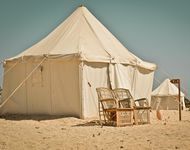 Marsa Shagra’s most attractive appeal is its mix of modern luxury and natural simplicity – the best of both worlds. 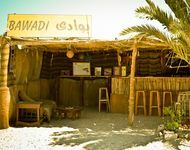 It is centrally located 253km south of Hurghada Airport, just 40km south of the Marsa Alam airport and 20km north of Marsa Alam city. 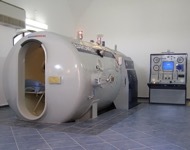 This is the ideal starting point for exploration into the deep-south or vacationers looking for a mix of enjoyment and tranquility. 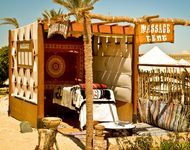 Transfers to the villages are from Hurghada, Luxor or Marsa Alam airports (all include charter and local flights), where the Red Sea Diving Safari driver will meet the guests outside the terminal building. The location’s most attractive appeal is its mix of modern luxury and natural simplicity – the best of both worlds. 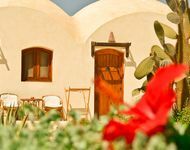 Shagra offers 4 different accommodation categories; there is something for everyone's taste and budget. 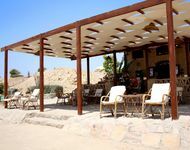 Marsa Shagra offers you numerous facilities and a couple of outlets to visit during your diving free hours and evenings.